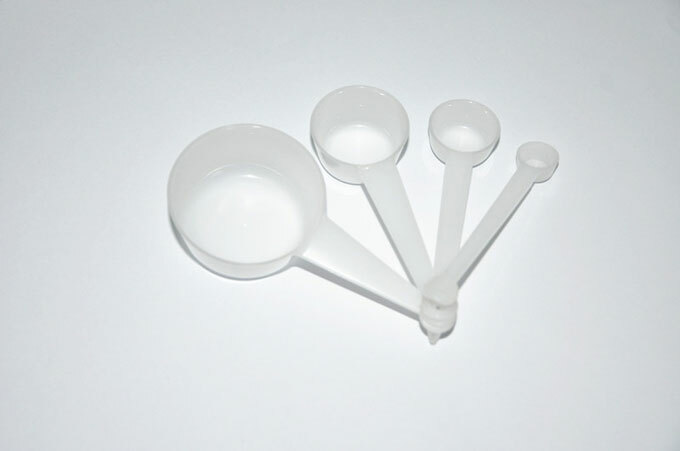 Is it good to choose low price injection moulding factory? Home » FAQ » Is it good to choose low price injection moulding factory? With the performance upgrade of plastic, its application is more and more extensive, in the product development, plastic parts need to be opened injection mould, we should how happy cooperation to achieve win-win? In the fierce market competition, price war has never ceased, we buy the product development in the company, we can't do without the transaction, and all this is inseparable from the evil "money". There will be some cases, such as customer A looking for injection mould supplier B to make the injection mould, soon there were many problems. 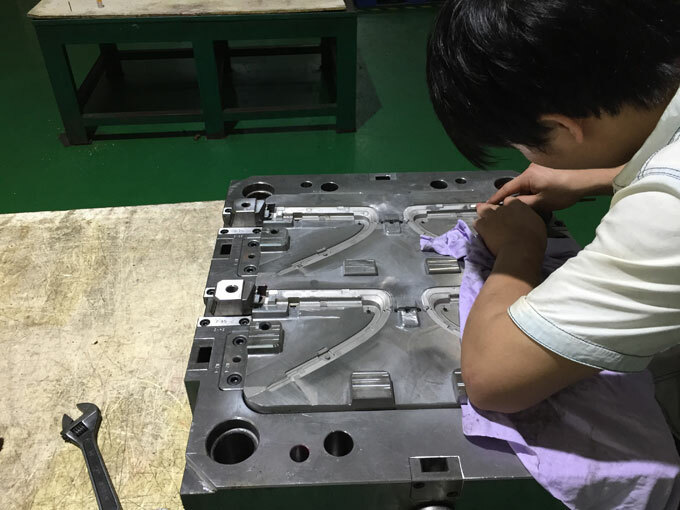 when the injection mould is in trouble, it is not easy to produce, so supplier B doubled the price of the product, this kind of cooperation is unheard of in our company, which is no doubt a joke. 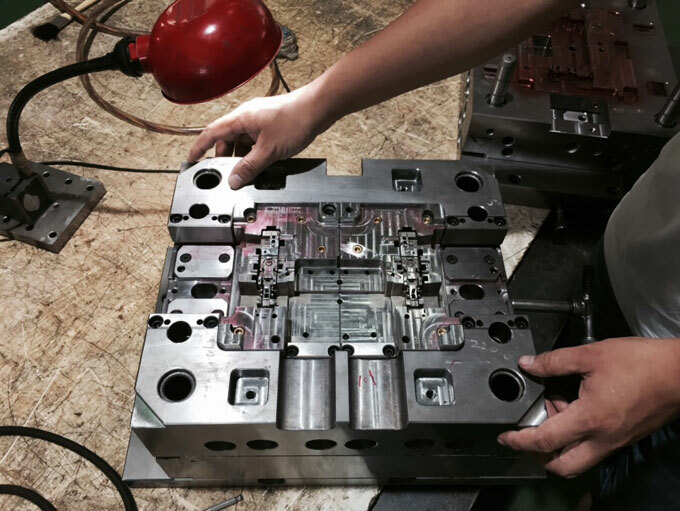 The price of the injection mould is low, the manufacturer can only cut corners to earn profits, thus determining the quality of the injection mould. The customer's own demand for the product is not clear, no reasonable communication with the manufacturer, all the requirements are foam. The manufacturer is not sincere cooperation, think can pit one is one. Use their own customer status to ask for some unfair conditions. The above mentioned cases are also more or less existing in many business cooperation, such as injection mould quotation, the same set of injection mould sends three injection mould factory quotation, the price is different, then we should choose which one. Due to the limitation of capital cost, most small and medium-sized business owners will convey to the purchaser wrong consciousness, stare at the price, choose the lowest quotation, they even demand lower prices. 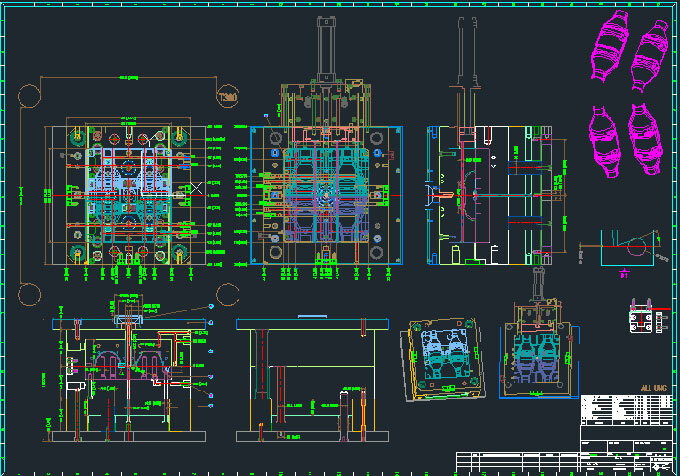 In fact, this kind of procurement is very deadly, for the technical products of injection mould, we need to consider in many ways, including many hidden costs. Then we need to communicate with the manufacturer about the performance structure of the product. In order to provide better service to customers, we have professional engineers and customers to communicate with each other, provide reasonable suggestions to customers, supervise the product development process. ACO Mold is a very serious injection mould company, constantly learning and updating reform, at the same time accumulated a lot of experience, it has a well-established management system and is intended to be a modern elite company, committed to training excellent injection mould elite team, provide quality service to customers.